Pippa Middleton Wedding - The Guests, The Dress And More! 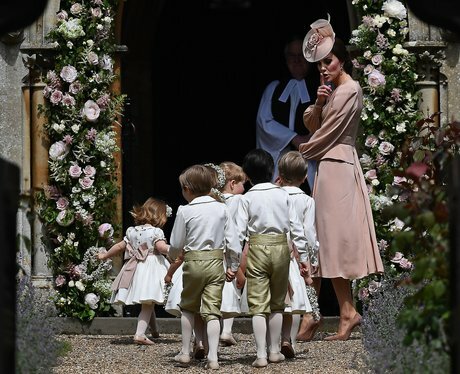 Kate Middleton, Duchess of Cambridge, makes sure all the page boys and bridesmaids behave. Awww! See the full gallery: Pippa Middleton Wedding - The Guests, The Dress And More!